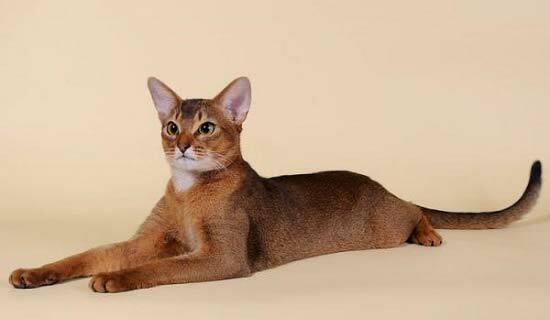 Why do we need exhibitions of purebred cats? The organizers of such events have several tasks. The first, and perhaps the most basic, is the propaganda of humanity, care and responsibility towards our smaller brethren. The second goal is to unite amateurs and professionals, reducing unnecessary distances that interfere with normal communication between two groups of people with one attachment. And, of course, the exhibition of domestic cats is a holiday, recreation, the opportunity to communicate with like-minded people, learn something new and share experiences. Who can take part in the exhibition? A competitor can be any cat who has reached 10 months. Requirements imposed on the kitten are similar to those that must be met by the owners of pedigree animals. 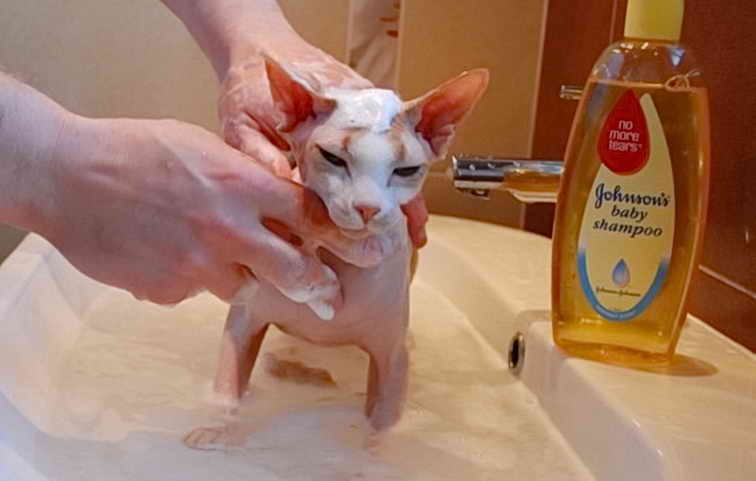 The cat must be healthy, well grown and well-groomed, in condition. Pregnant and lactating cats, animals with surgically removed claws and aggressive cats are not allowed to participate. Warning: all pets participating in the exhibition of purebred cats must be neutered or sterilized. This rule is not a whim of the organizers, but an example of a responsible attitude to the breeding of domestic animals. The position of felinologists is as follows: a professional who has undergone special training should be engaged in breeding. How to find out where the exhibition is held? Owners of mongrel cats are lucky: no need to burden yourself with the choice of an expert, felinological organization, refereeing system and other complex issues. We just need to find out the schedule of exhibitions (in the network or a local club), call the organizers and ask if applications are accepted in the “Domestic Cat” class. A class is a group of animals that are similar in some ways. At the exhibition there will be both producers, and kittens, and pedigreed alters, recorded in the appropriate class. Sometimes local clubs organize entire exhibitions devoted only to non-pedigree cats, but in recent years such events are rare (all the information can be found in the felinological club of the native city). What documents are needed to participate in the exhibition of domestic cats or to record in the class of the same name? Veterinary certificate form number 1, issued in any state clinic, valid for 3 days. How to prepare a cat for the show? The most important thing: the pet must be completely healthy and non-aggressive. If the cat’s eyes are flowing, the ears are clogged with sulfur, it smells bad from the mouth, most likely, it will not be allowed for examination. In addition, the participant of the beauty contest, which is an exhibition of purebred cats in its essence, needs to be put in order: bathe, clean the ears, saw off the claws. Owners of luxurious long wool are bathed and brushed on the eve of the exhibition, so that the soft hairs do not have time to become confused. Short-haired animals are bathed a week before the significant date, so that the wool has time to restore the texture, gaining gloss and gloss. Look at the cat: who does it remind you of? Maybe pet poured Siberian? Or Siam? 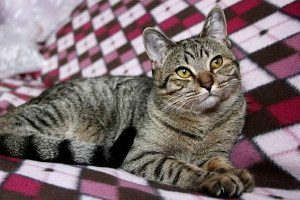 Visit the site dedicated to this breed to get acquainted with the recommendations for exhibition training of cats with a similar type of wool. What to bring to the exhibition? For a cat: a tent or aviary, sunbed, bowls, water and food. May require tray, filler, bags and scoop. Do not forget to spray for combing, brushes, cotton pads. How is the exhibition going? Arriving at the place, you need to register, then take the cat to the veterinary control and stay at one of the tables. The secretary will give you two numbers – one piece of paper is mounted on the cage, the second on the clothes of the owner. They are needed to steward could find you among the many visitors. So that what is happening around does not seem chaos, we recommend reading the article “The Day of the Exhibition”. 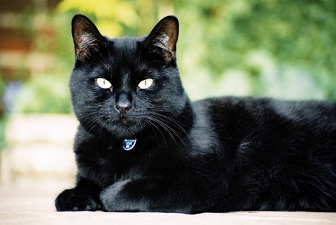 How does an expert evaluate a cat? 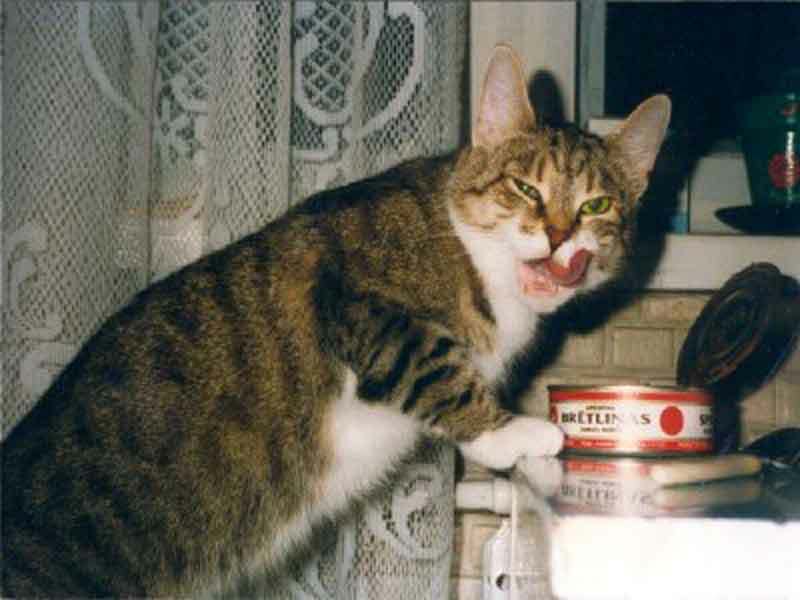 Breed cats are compared to the standard – the description of the ideal representative of the breed. But domestic Murc are so different: a solid long-tailed cat with elegant red fur is not at all like a graceful short-haired cat.